Fully furnished homes available for short-term rent. 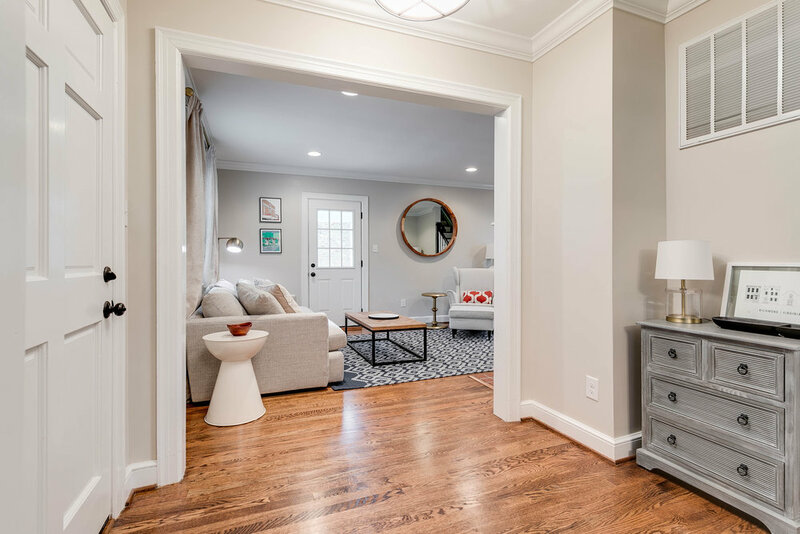 These beautifully decorated homes are perfect for tenants in a transition stage; whether relocating to Richmond or waiting on your home to be constructed/renovated or even just a short employment stint in RVA. All utilities are included, as well as tv, cable, and wifi. Kitchen and bathrooms are fully-stocked with linens, appliances, and cooking supplies. Bring your suitcase and stay as little or as long as you need.